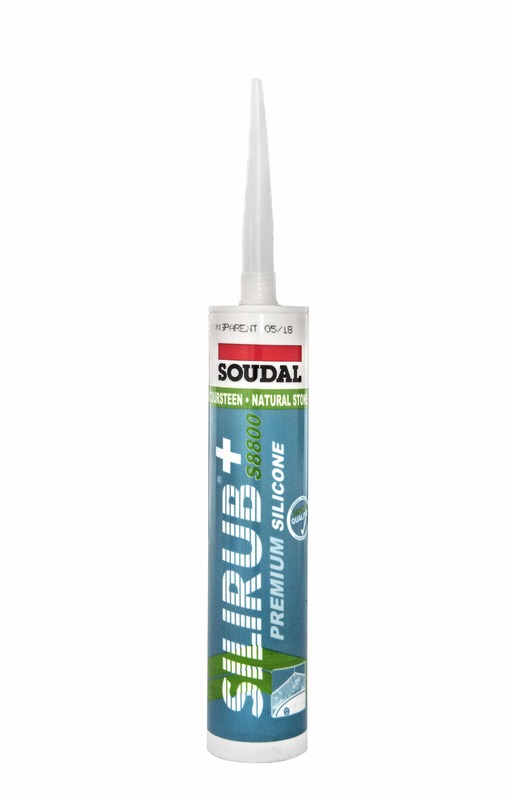 Silirub NES is a high-quality, neutral, elastic one-component silicone based joint sealant. Solvent, halogen, acid and isocyanate free. Sealing applications on natural stone such as marble, granite, etc. In sanitary areas and kitchens. Joints between facade elements, doors, etc. of natural stone in general construction applications.